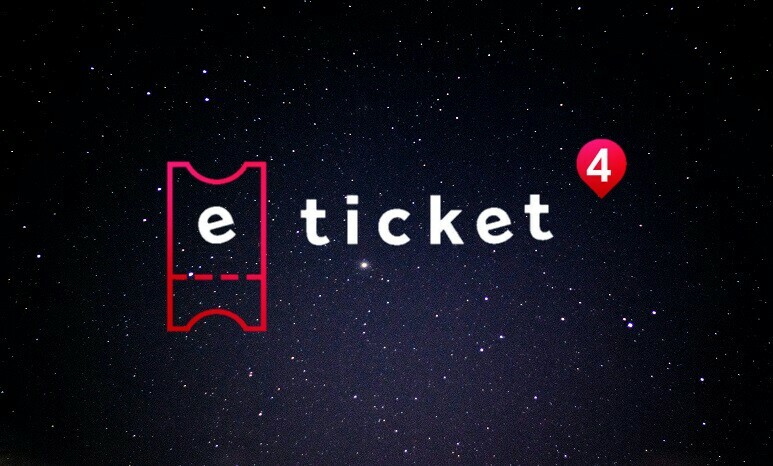 Eticket4 seeks to become the most secure blockchain-based P2P event ticket distribution and exchange platform with powerful analytical tools and an automated flexible loyalty program. A token holder, be it a loyal customer or a crypto investor or both, may cover up to 100% of the order total. (ii) Tokens can also be used by a re-seller to gain access to advanced analytical tools for better trading. (iii) Platform fee is 15 times lower for payments in ET4. Please check the «Economics behind ET4 tokens» section of the Whitepaper for more details. In the Eticket4 ecosystem an investor is the subject who is interested in the long-term growth of the ET4 token rate. The investor can also act as a platform participant, e.g. the event organizer, the ticket broker or the ticket buyer. Buyers can cover up to 100% of the ticket price with tokens. When buyers use ET4 tokens to pay for the tickets, the Eticket4 platform requires commission of 2% instead of 30%. From each transaction 1% will be charged to pay the miners for the transaction and another 1% will go to either the Platform Development or the Lottery fund. With a balance of more than 1,000 tokens, the ticket broker gets access to advanced analytical tools and ticket price forecasting features. Ticket brokers that receive ET4 tokens as payment can at any time exchange tokens for fiat money by selling ET4 on crypto exchange or on the internal Eticket4 exchange with 20% commission. With a balance of more than 10,000 ET4 the event organizer can regulate the secondary ticket market through smart contracts, e.g. set price and volume limits on the tickets issued via Eticket4 platform, receive commission from secondary market transactions. Token used to incentivize entities involved in event ticketing. In the Eticket4 ecosystem an investor is the subject who is interested in the long-term growth of the ET4 token rate. 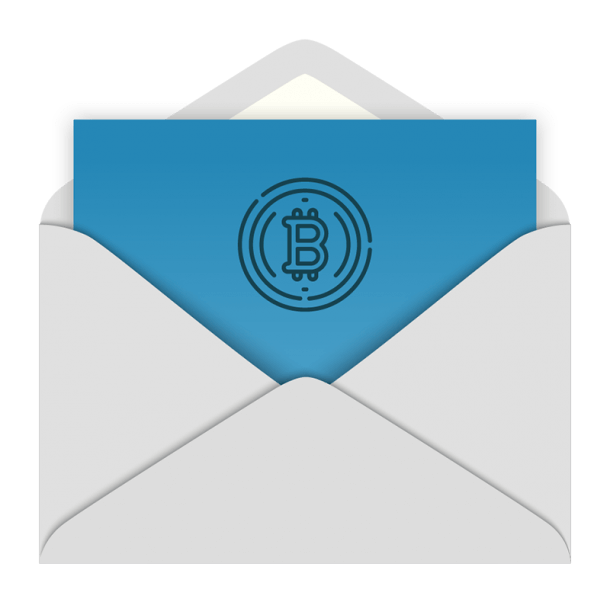 The investor can also act as a platform participant, e.g. the event organizer, the ticket broker or the ticket buyer. Buyers can cover up to 100% of the ticket price with tokens. When buyers use ET4 tokens to pay for the tickets, the Eticket4 platform requires commission of 2% instead of 30%. From each transaction 1% will be charged to pay the miners for the transaction and another 1% will go to either the Platform Development or the Lottery fund. With a balance of more than 1,000 tokens, the ticket broker gets access to advanced analytical tools and ticket price forecasting features. Ticket brokers that receive ET4 tokens as payment can at any time exchange tokens for fiat money by selling ET4 on crypto exchange or on the internal Eticket4 exchange with 20% commission. With a balance of more than 10,000 ET4 the event organizer can regulate the secondary ticket market through smart contracts, e.g. set price and volume limits on the tickets issued via Eticket4 platform, receive commission from secondary market transactions. 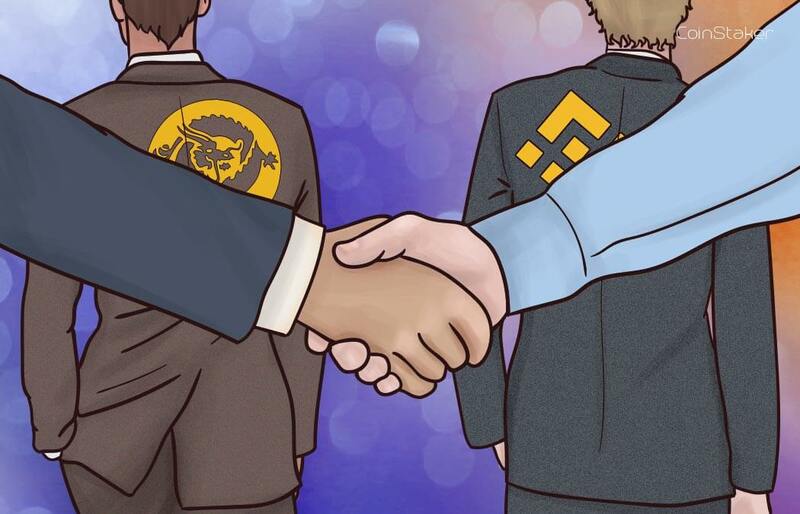 In contrast to the blockchain projects planned to be launched in the US and UK in 2018 (Blocktix, Aventus), Eticket4 stands out as a successful business backed with real liquidity with experience of scaling to foreign markets. Blockchain solution does not solely contribute to transparency and security. Blockchain-based service provides: 1) Transaction fee as little as 2% instead of 30%; 2) real-time price forecasting and prompts for platform participants; 3) Exchange for ticket brokers (B2B channel) with functionality for forward contracts execution. Daniil graduated from Institute of Chicago (US) and Ford Lauderdale (US). Before becoming an entrepreneur, he worked in large international banks as Head of Corporate Credit Department. Daniil was responsible for developing relations with large international companies. 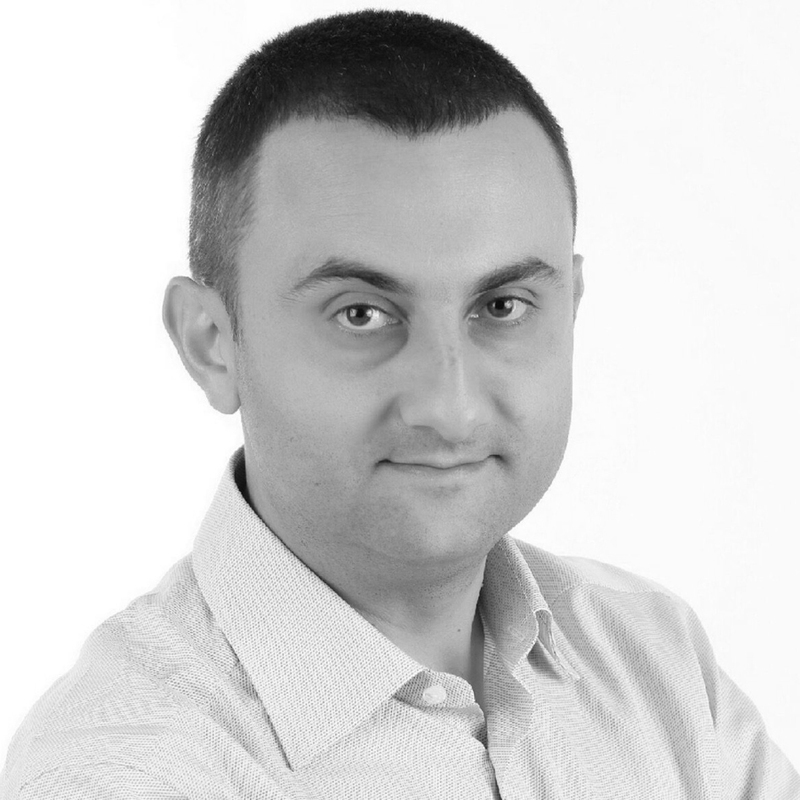 In 2015 he founded Eticket4 – a secondary market ticketing platform. Currently he is the CEO of the company. Dmitry graduated from Moscow Aviation Institute. Dmitry created full software infrastructure for Moscow’s top3 animal goods shop (the software included store management, web-shop, purchasing system, logistics and delivery modules). Dmitry successfully organized full infrastructure of Zingaya. Zingaya was nominated for “Best Runet Startup” nomination and closed Round A. Dmitry headed MyFin service which has raised $1M from Mail.ru group. Jevgenijs has 16 years of experience in technical marketing (Business Development, Sales & Presales to Carriers, Distributors, VAR’s, System Integrators). 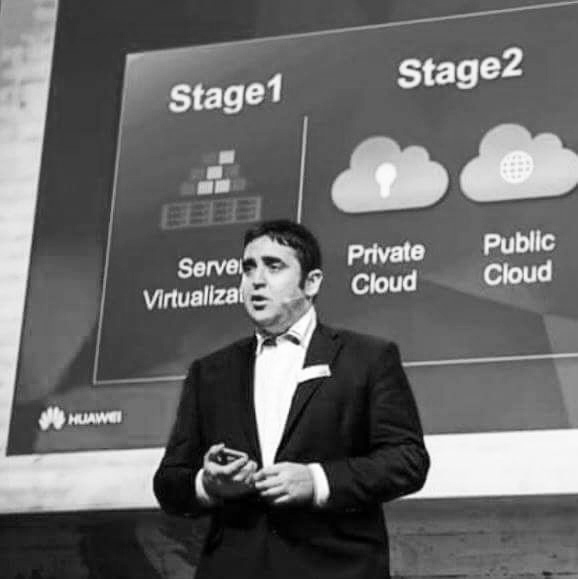 In 2014-2016 was a Sales Director designing and selling IT/Datacenter/OpenStack Cloud/NFV/PaaS/BigData solutions to Huawei key carrier customers. Since 2016 has been working in UK-based company Canonical Ltd. as a Business Development Director for Cloud, Containers and NFV. 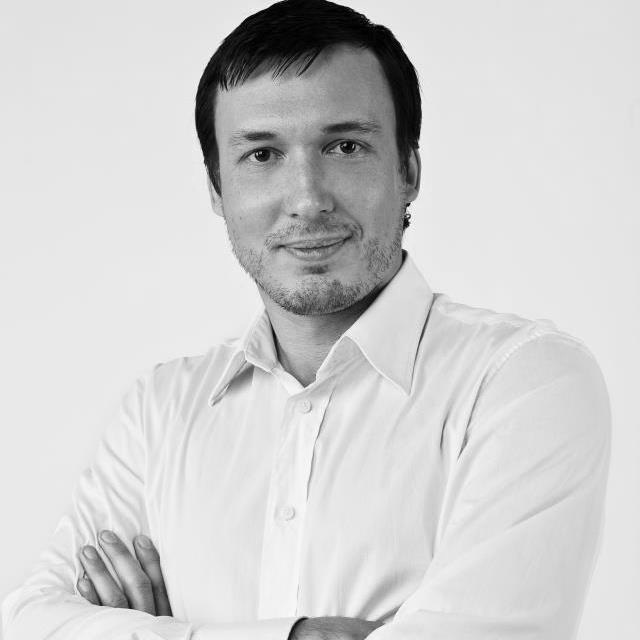 Software Engineering Leader with 8 years experience in multiple industries including e-commerce, real estate, finance; Konstantin successfully organized full development circle of Sophie CRM system and launched it in 2016. 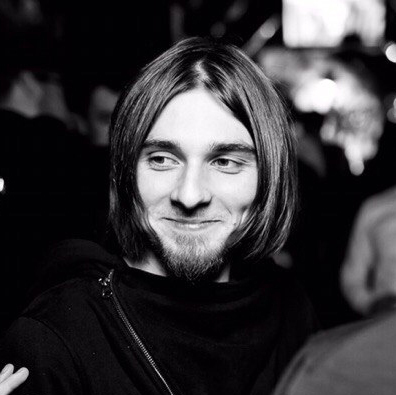 Currently Dmitry is a coordinator of the St. Petersburg blockchain developers community and CTO in multiple blockchain-based projects. Graduated from St. Petersburg State University of Information Technology, Mechanics and Optics (ITMO University in praesenti). In 2006 headed the Network Operation Center which serves mass market in the United States. As part of one of the largest Russian integrators (BCC), he designed and implemented a corporate distance learning system in certain governmental and commercial organisations. 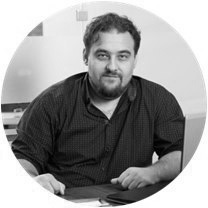 David is accomplished telecom & IT sales leader, he has spent 18+ years in different different sales leadership roles and positions with US, Israeli and Russian vendors. 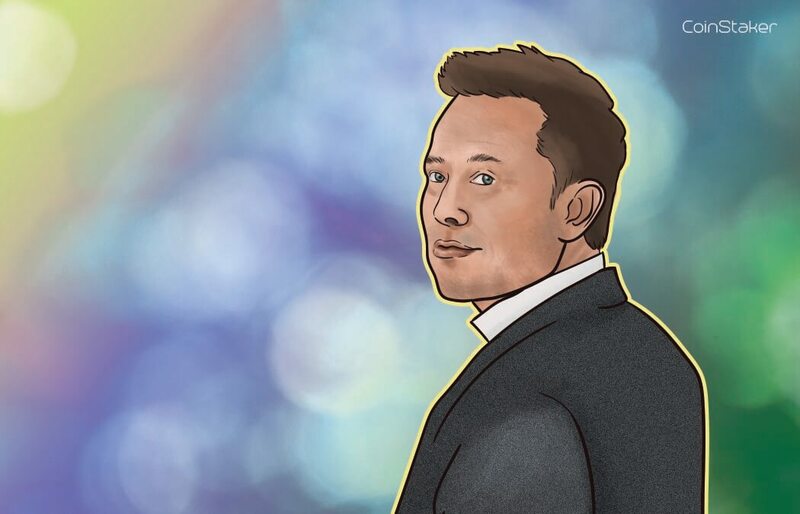 Over these years David managed to introduce many new vendors in EE & Russia, significantly grow business of established vendors, create few joint ventures in telecom market. 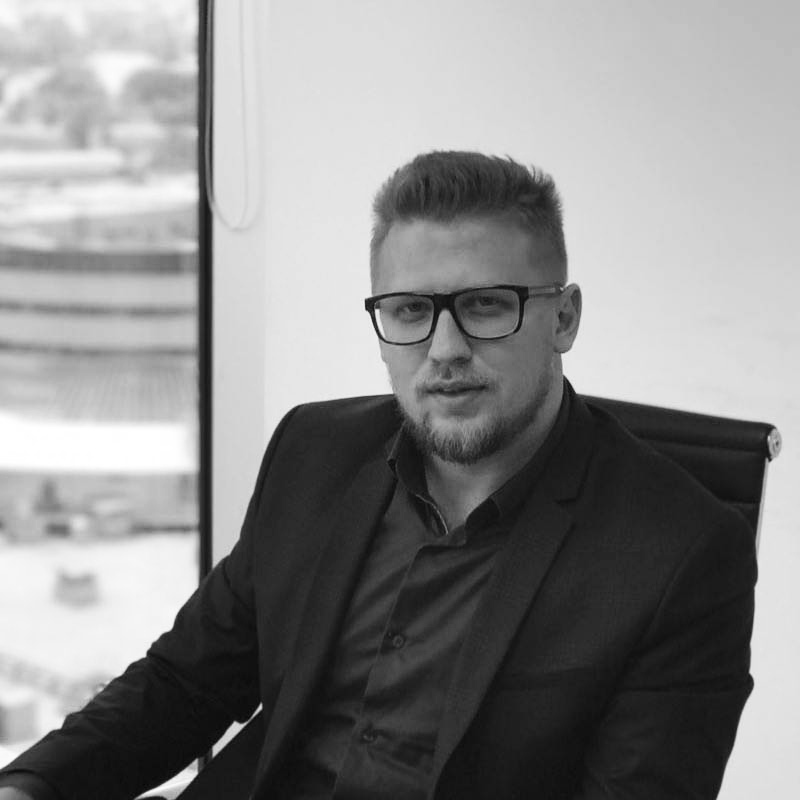 David brings his go to market, business development and sales expertise to Eticket4 team to make sure that the company will have stable growth and market success. Visit et4.io for more info.